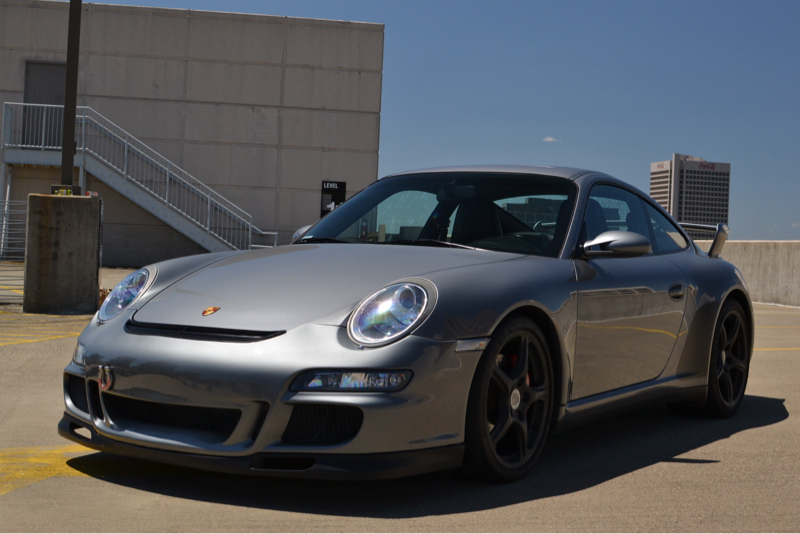 Hello All - I've been looking for a while now and am looking for my starter 911. I've seen some great cars these last few months and am ready to get going. 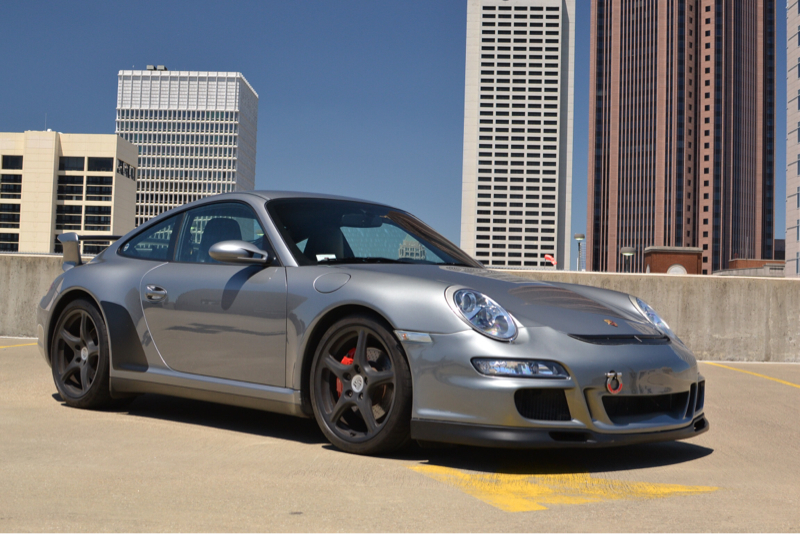 The only requirements are black exterior, manual transmission and under 40k miles. Proximity to Ohio helps but is not a big deal, I'll take any excuse for a long road trip. I'm just looking to drive during the nice weather without too much fuss, 2WD preferred, but AWD would work. I have lost so much time searching that I'm ready for input. This has been the best group for information. I just put my 06 C4S up. It's not black, but well taken care of. Many great upgrades. Look at my postings "sulu911". Good luck with your search. Very nice car - I wish I wasn't so in love with black cars! I didn't seem to find your listing, if it sold already, congrats! Understand, good luck. I'm sure you'll find a car that you want here in due time. 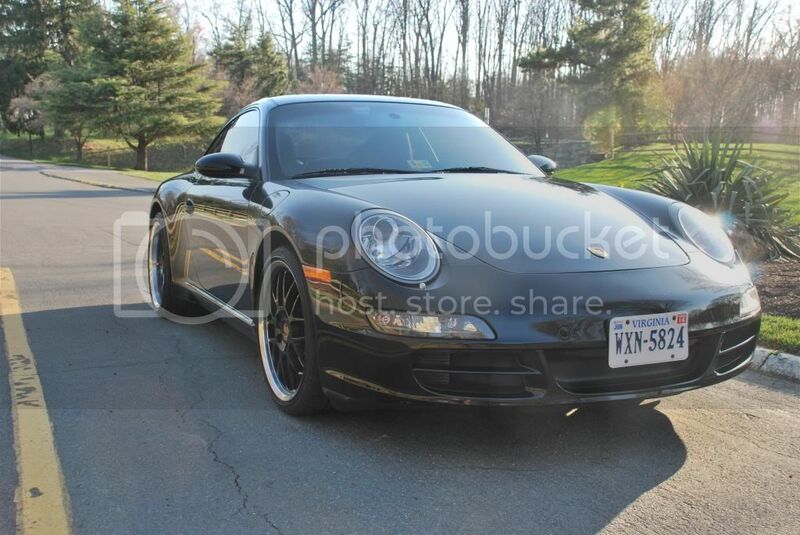 I have a black on black 2006 911 C2 MT located in 22102 (VA). 36k miles, excellent condition. Shoot me a text or a call at 703-244-6994. 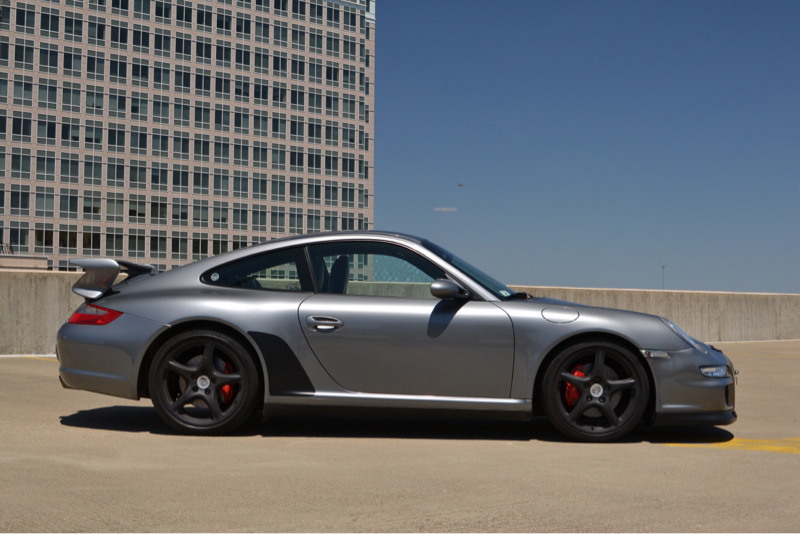 I have an '06 997 C2S black on black for sale...it has about 49K miles. It's got PSE, Bose, and a bunch of other goodies. I'm located in the NYC area if you're interested.